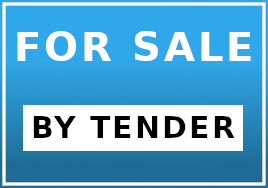 Tender must be “Price per Set” and must state exactly how many pairs of each set you are tendering on. until Noon on Wednesday, May 8th, 2019. The Council Reserves The Right To Reject Any And All Tenders. RM of Walpole # 92 shared a post.